Published: September 02, 2017 14:42 Mythily Ramachandran, Special to tabloid! How well do you know your neighbours? Do you limit your interaction to a simple ‘hi’ and ‘bye’? Are you surprised when they tell you they have been living in the same building for years, probably in the apartment below? “We lead a secluded life, a cocoon [like] existence today,” says Malayalam director Rajeev Nath, whose new film Pootu (Lock) explores life in one such apartment complex in Fujairah. The story unfolds as the biometric lock system of the complex stops working. Jacob, who is the secretary of the association, returns home with his wife to find themselves locked out of their building. On the other hand, Suhara, another resident, is in labour and needs to be rushed to the hospital. But due to the malfunctioning lock, she is trapped inside her apartment. As chaos ensues, Pootu brings to light secrets that will shake things up in the complex. Written by screenwriter Ratheesh Sukumaran, the movie was inspired by a short Malayalam story titled Koodaram, which was written by noted Malayalam writer U.K. Kumaran. “What triggered the idea was the fact that in an apartment, unlike in a bungalow or villa, the only way out is through the front door,” said Sukumaran, who earlier wrote the screenplay for the Kunchako Boban film Sandwich. The story is centred around five situations and five relationships, which are restricted by this pootu. An elderly couple married for many years are always quarrelling with each other but cannot be separated for even five minutes. On the other hand, a young married couple — Suhara, a Muslim woman, and Hemant, a Hindu man — are very much in love and are expecting their first baby together. In one apartment, an illicit relationship finds space, while a group of goons make the most of the unfortunate situation in another apartment. Sukumaran added that he borrowed the core idea from Kumaran’s story and then developed it for cinema. “I have added more characters and situations in the screenplay,” he said. Sukumaran is currently working on a story for a Tamil-Malayalam film and hopes to direct a film someday. 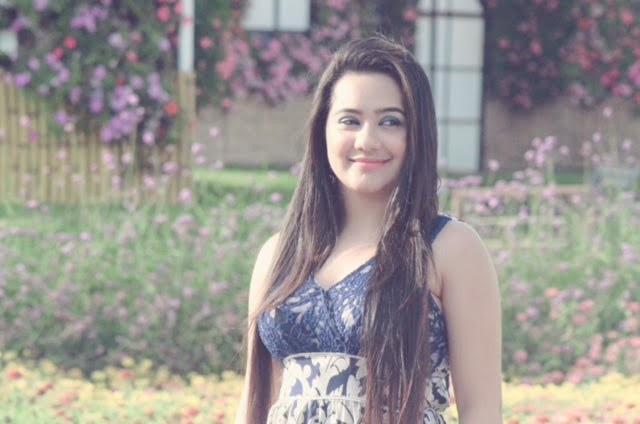 Pootu was shot in Fujairah with a team of newcomers, 50 of whom are UAE residents. The cast includes Albert Alex, Ann Mathew, Gopan Mavelikara, Kris Iyer, Rajesh Rajan, Raju Thomas, Vineetha Mohandas and Basheer Silsila. Anil Eashwar and editor Praveen M.K. live in the UAE too. Director Nath, who at 25 won the Indian National Award for his debut film Thanal, said that Pootu with its universal theme could have been shot anywhere. He chose the UAE at the insistence of his friends here. There is no hero or heroine in the story. Pootu narrates the happenings over two hours of one evening. Nath plans to work on an Arabic film next that will explore a myth that prevails in contemporary times. Also on the anvil is another story to be filmed in the USA about five sisters who bring their younger brother to America. Ann Mathew: She has acted in a few short films and a television serial before Pootu. She plays Suhara, a pregnant woman. Albert Alex: He manages a media company in Dubai and has acted in a couple of Malayalam films, including Rajeev Nath’s earlier film, Rasam. In Pootu he plays Jacob, the Association Secretary, besides being the Project Designer and Creative Director of the film. Raju Thomas: He has worked as a music instructor at Rhythm Music Institute before starting his own business in the UAE. He plays Jerry, a young bachelor. Acting was a dream since his childhood days and Pootu is a dream come true. 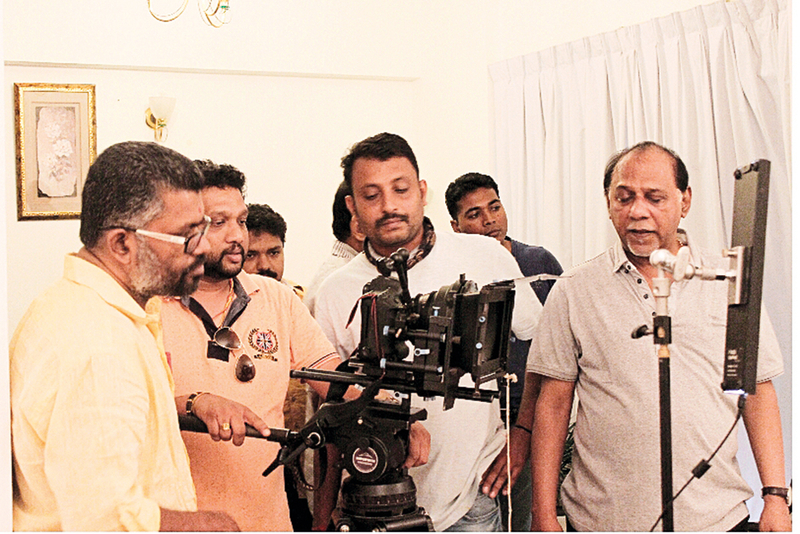 Anil Eashwar: The cinematographer runs a photo studio in UAE. 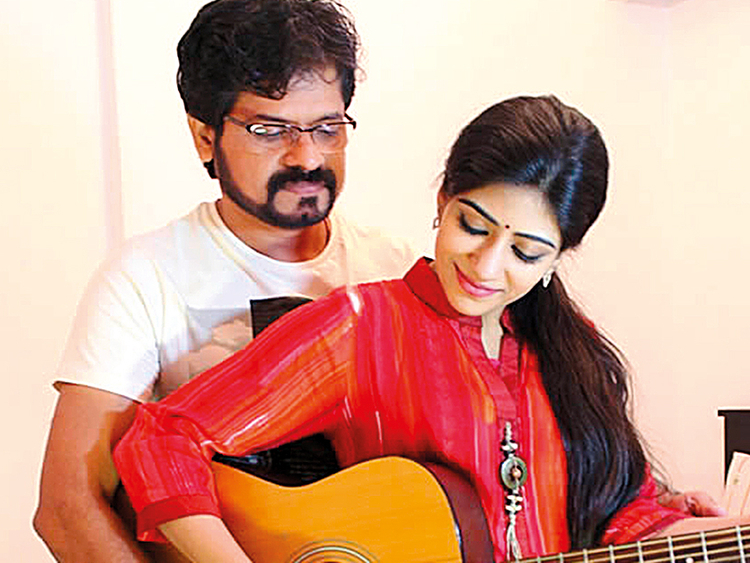 Prior to Pootu, Eashwar has worked on six feature films, five Malayalam and one Telugu. Pootu was the most challenging project of his career, since the filming was largely confined to just two rooms. Eashwar is in discussion for a Tamil and Malayalam project next.